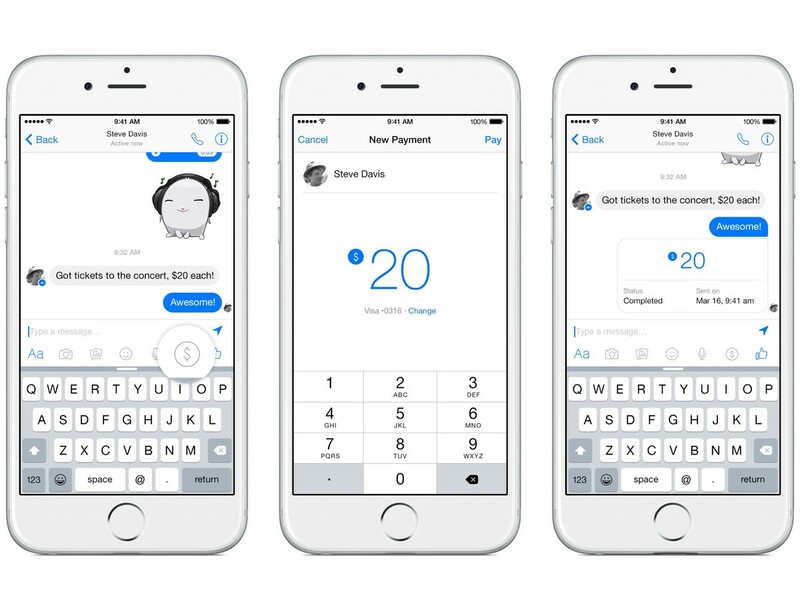 Facebook Inc said it is adding a new feature to its messaging app that allows friends to send and receive money through it. 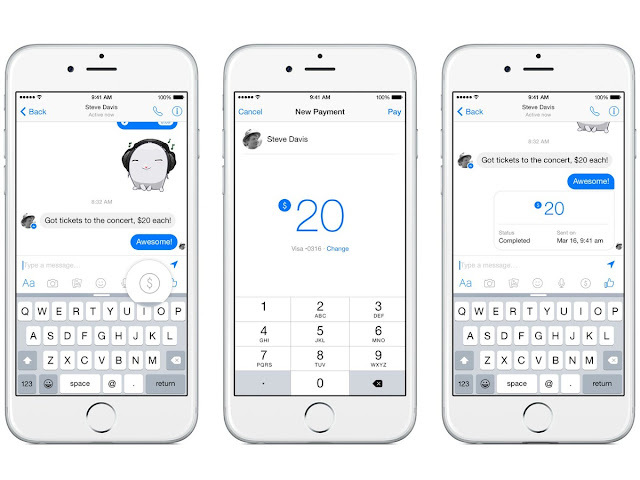 Users can tap or click a dollar icon in a new chat window to send money to their friends, after they link a Visa or MasterCard debit card issued by a US bank to their accounts. The free feature will roll out over the next few months for users in the United States who access Facebook Messenger through desktop computers or Google Inc's Android and Apple Inc's iOS operating systems on mobile devices.